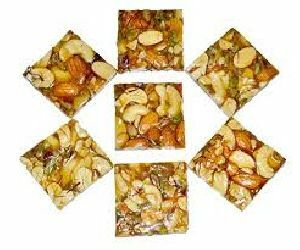 Nuts and Sugar combine beautifully to give you squares of delight in the form of Dryfruit chikki. 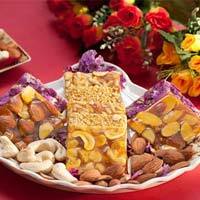 A quirky alternate to mithai gifting and an evergreen hit with children! 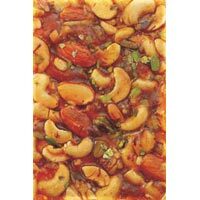 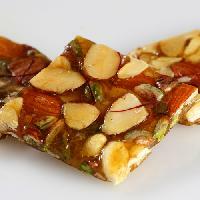 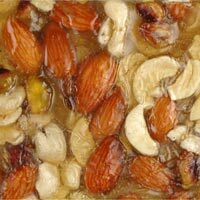 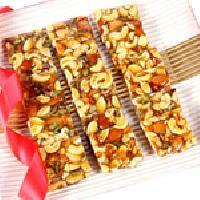 Kanji Manji Kothari & Co.
We are leading supplier of huge range of Dry Fruits Chikki. 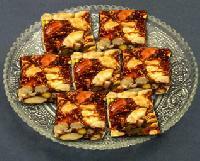 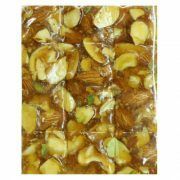 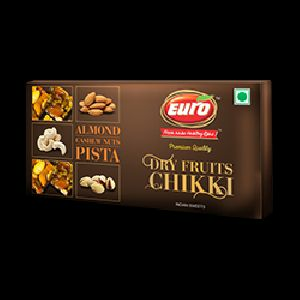 We offer Dry Fruit Chikki.